The NCAA handed one-year postseason bans and other penalties to Missouri’s football, baseball and softball programs while placing its entire athletic department on probation Thursday, after a two-year investigation revealed academic misconduct involving a former tutor. 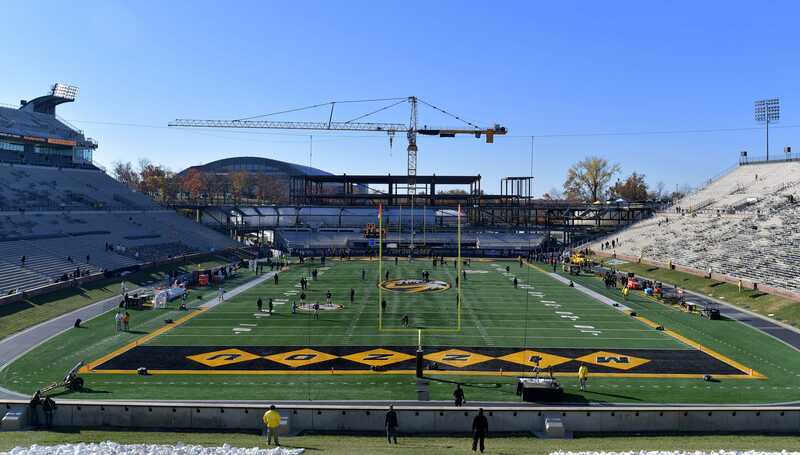 The penalties mean that Missouri’s highly regarded football team won’t be eligible for the SEC title game or a bowl game this fall. Additionally, their baseball and softball programs will not be allowed to participate in the SEC Tournament or the NCAA Tournament. 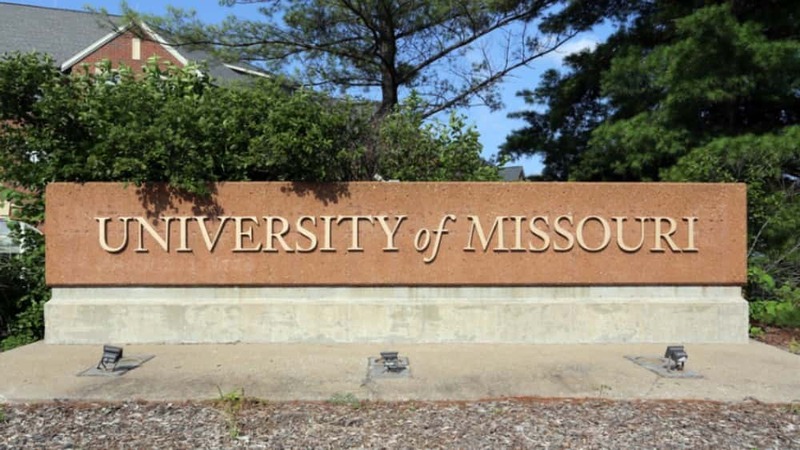 Missouri Chancellor Alexander N. Cartwright said the school would appeal “this harsh and inconsistent decision.” An appeal could take several months.